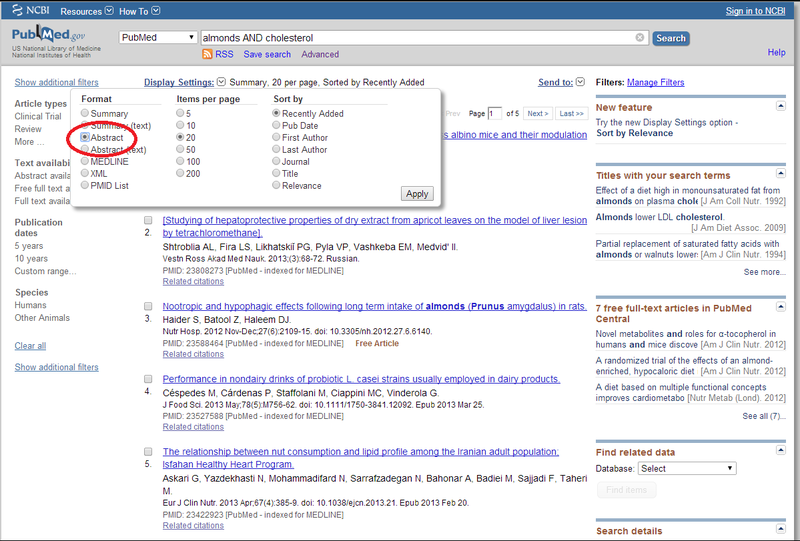 Currently viewing the tag: "FindIt"
The FindIt link will attempt to link to the full text of an article directly or via a link to a publisher’s page. 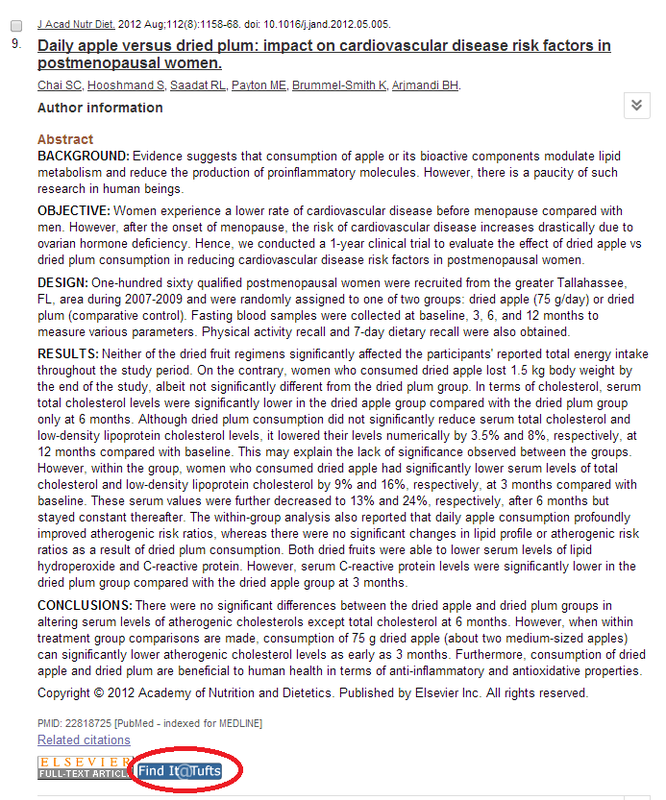 When FindIt@Tufts cannot link directly to the full text, it takes you to what is known as a resolver page. 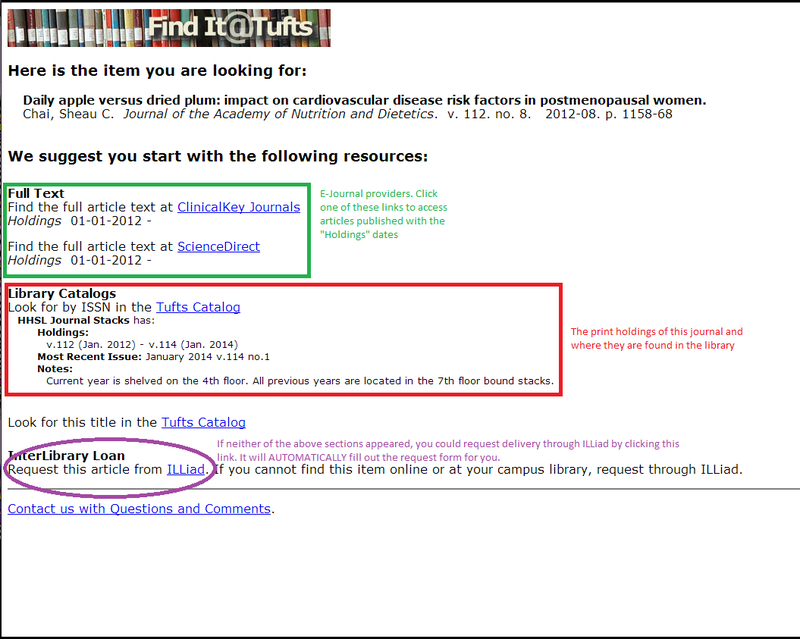 (Figure 3) This page provides links to our e-Journal providers, shows relevant information if Tufts has any print holdings of the items, allows you to search for the Tufts Catalog record and also links to our document-delivery service ILLiad, which can obtain PDFs of articles Tufts does not own. Publisher icons often appear next to the FindIt@Tufts button. These icons MIGHT take users on the Tufts network directly to the full text, but if Tufts does not license that publisher, then it will ask you to pay for the article. 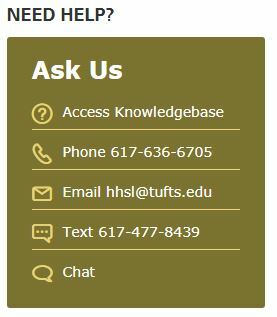 For those on the Tufts Medical Center network and all computers off-campus, FindIt@Tufts provides the best avenue to the full text. 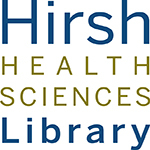 If you run across a journal that only provides a link to search the Tufts Catalog by ISSN or Title (Figure 4), but you know or believe the library has access to it, please notify us at hhsl@tufts.edu so we can investigate the linking failure. We apologize for the inconvenience of this transition.